include some big African hunting ones. Semi auto pistols and revolvers are the other two types . them as long as cases and bullets can be bought or reformed from others. 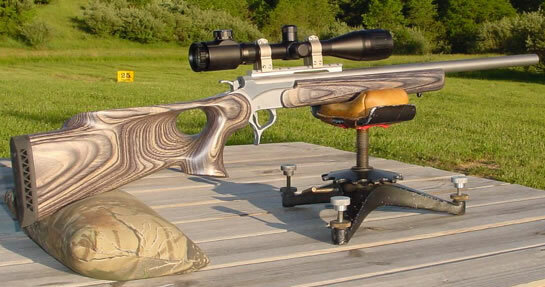 centerfire cartridges from the .17 and up to include cal .50 has been or are still chambered for single shots. 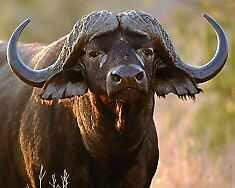 Cape Buffalo :) JD Jones with his company SSK build custom guns for handgunhunters and longrangeshooters. From pappertarget punching to biggame hunting in Africa. Here you can see a Morini made one. copy the design of it. the handloader, keep the leadbullets out of it. 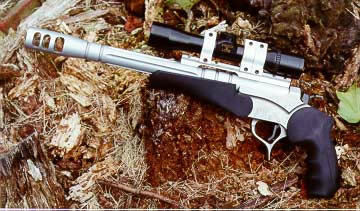 Its gasoperated and would suffer from lead use. Glock mod 35 in cal .40 The glock is one of the first to use polymertecknology in guns. 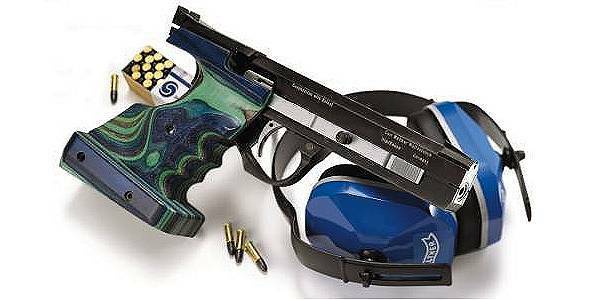 S&W are mostly a revolvermaker, one of the oldest but a few good pistols have found he way out to the customers also . Ruger revolers, both single and double action are priceworthy, durable and comes in a lot of differnce calibers and modells. 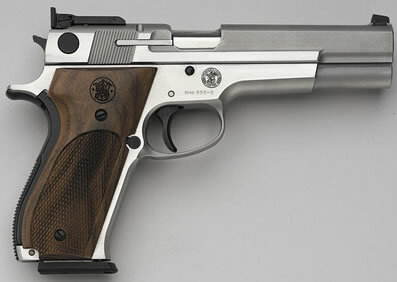 S&W mod 629, the original one ( model 29) was made famous by C. Eastwood in his Dirty Harry movies. USFA Single action gun, high quality production of a gun with roots back in 1873.